Bali Shopping Guide - Find out where to buy in Bali! Exotic beaches. Exquisite views. Scrumptious food. These are the trademark features of Bali known to all. What if I say that along with these amazing things Bali is also a great shopping destination? Yes! From street markets to exotic boutiques, Bali is every shopaholic’s paradise. We at Pickyourtrail have brought to you the best shopping places in Bali – everything under the sun is available for you! Complete with Bali market shopping insights, Bali shopping prices, and shopping places in Bali, this Bali shopping guide is all you need. 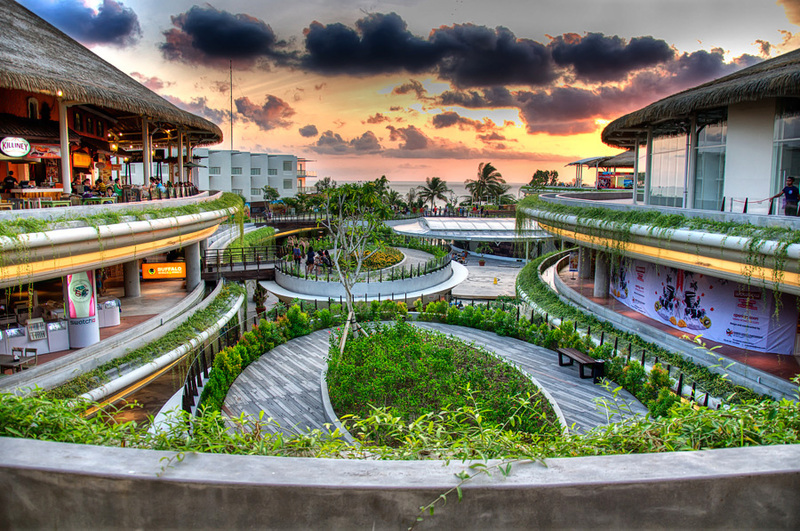 Unique architectural designs combined with excellent service, the malls in Kuta make the experience of shopping in Bali a delight! A one-stop solution for all your shopping needs, there is absolutely everything that you want. From kitchenette to branded clothes to cineplexes, you name it, they have it. Want to witness the Balinese culture? 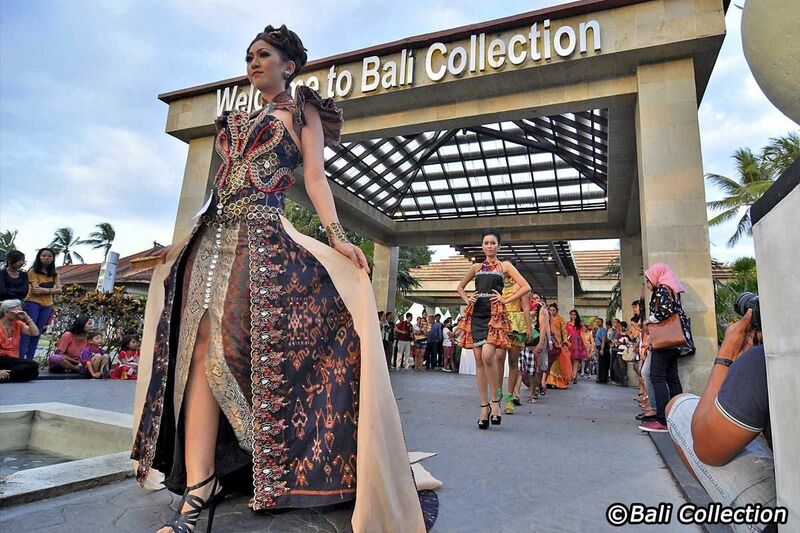 Walk in on Thursdays and enjoy ‘Balinese Cultural Experience’ in Beachwalk shopping centre. Want a mix of both Indonesian and International fashion? Then Lippo Mall is the place to be! A hungry foodie who loves shopping? Fret not! 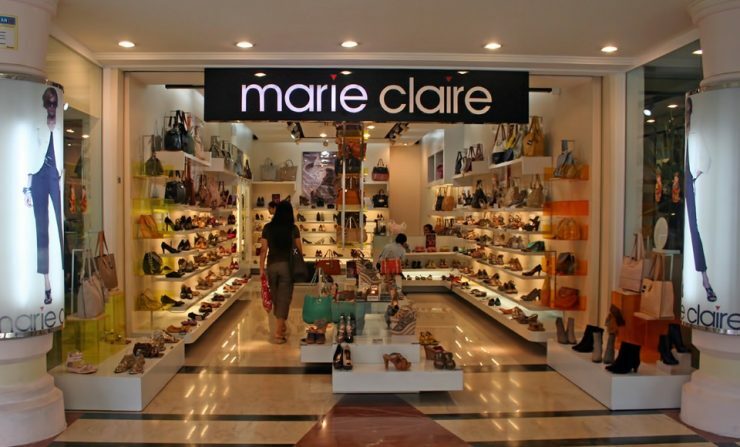 They have the Discovery Shopping Mall which houses fashionable clothes and a number of fine dining restaurants. Shopping at these malls in Kuta is an unmatched experience which you are bound to regret if you don’t experience! 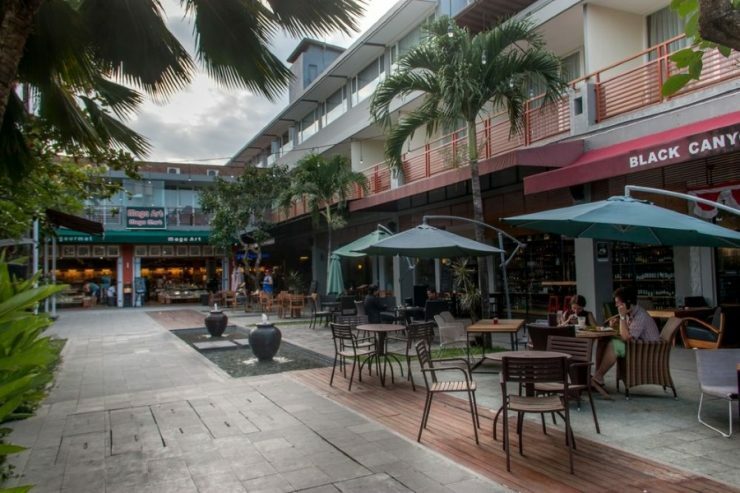 If the ultra-modern, air-conditioned shopping malls aren’t your interests, then walk down the lane to experience some local street shopping in Kuta. 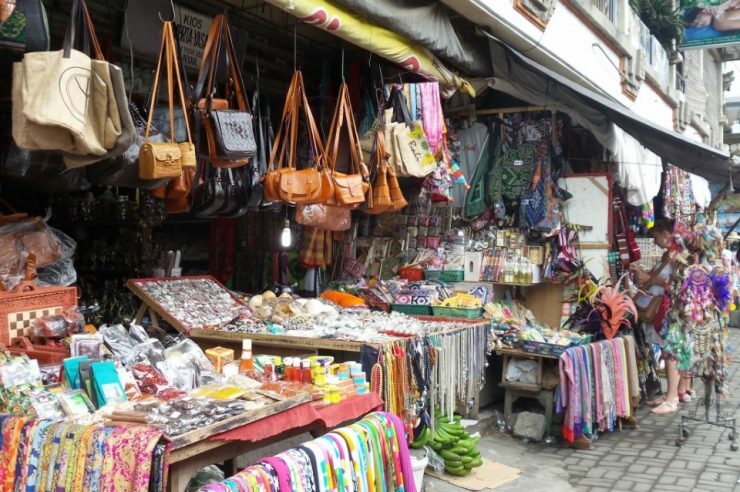 Spread across the region, these street markets offer the best shopping in Bali where you can put your haggling skills to test. 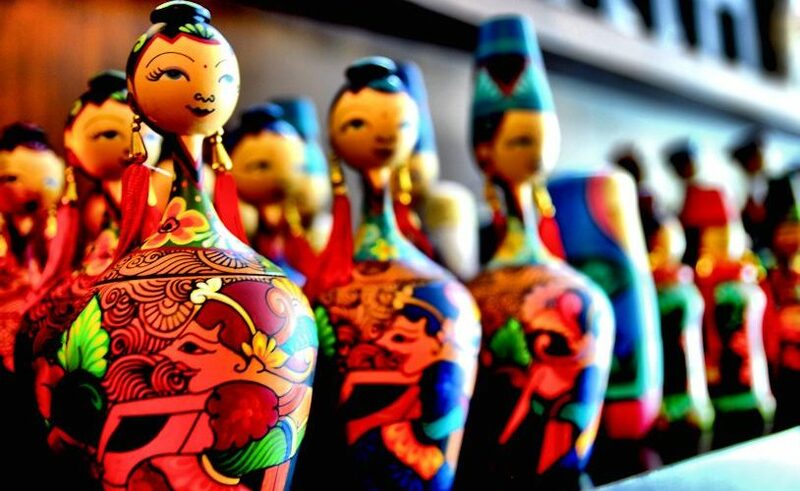 Head to these markets to grab some really good handicrafts and wooden carvings in the Kuta Art market and Merta Nandi Art market at a reasonable cost. 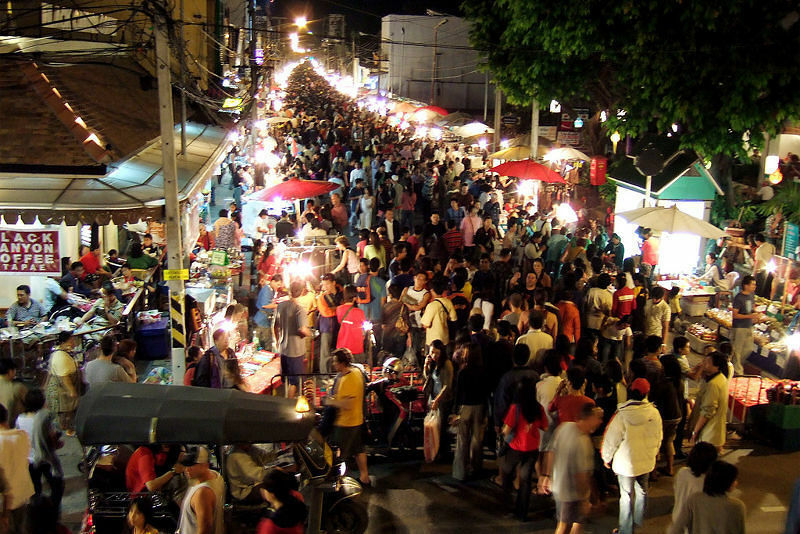 Do check these markets out the next time you’re in Kuta. Bali shopping guide is incomplete without the mention of Ubud. The colourful town of Ubud is a great place to lay your hands on some antiques and handicrafts in Bali. 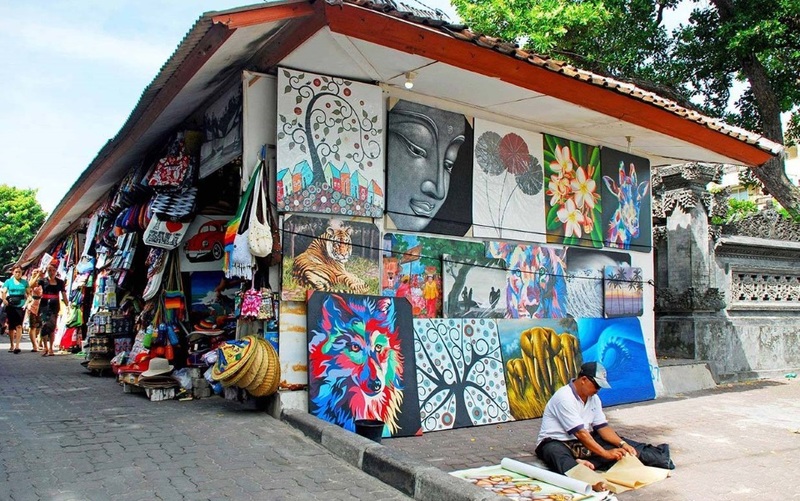 Known to be the hotspot for art and craft, there are quite a number of street markets like the Merta Nandi art market and the Sukawati art market in Ubud which can end your quest for souvenirs to take back home. 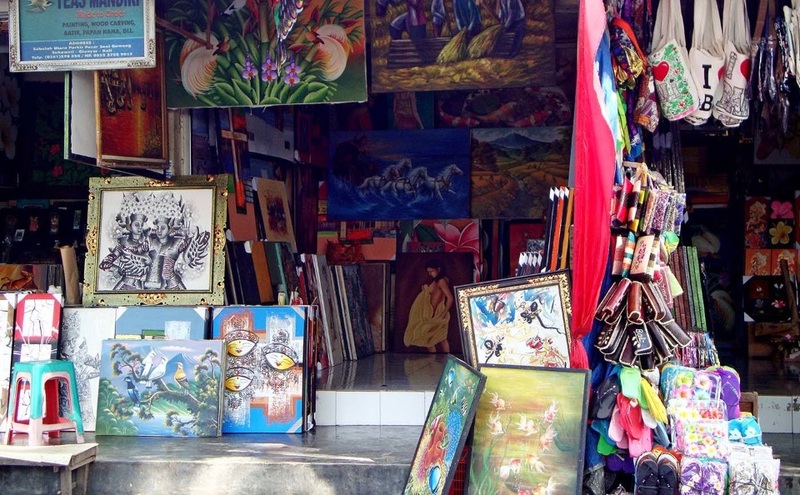 From silk scarves to framed paintings to wooden carvings, there is nothing you wouldn’t get in these art markets. What’s even more exciting is that you get to witness the action in one of the painting galleries in Guwang market. Love silver and gold and clueless about where to head to in Ubud? Worry not and head to the villages of Mas, Celuk and Sukawati. 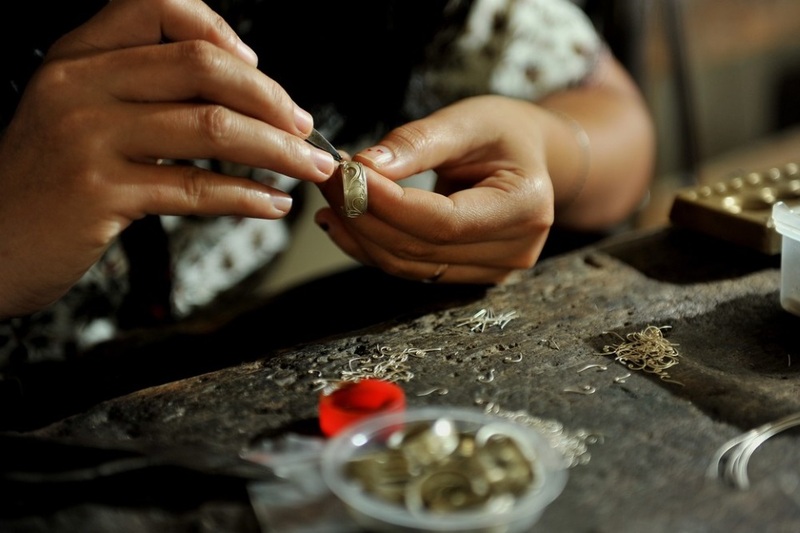 It is in these neighbouring villages of Ubud that you’d find some amazing silver and gold ornaments that are too good to resist. One of the busiest market villages in Bali, this village is frequented by honeymooners out to splurge on each other. Apart from shopping in these villages, here are a few things you can possibly do in Bali on your honeymoon. What’s more? In Celuk you can get your own designs and get customised silver goods the made just for you! The longest standing art market which is the Sukawati art market, too, houses a few jewellery stores which you ought to check out while you’re here. 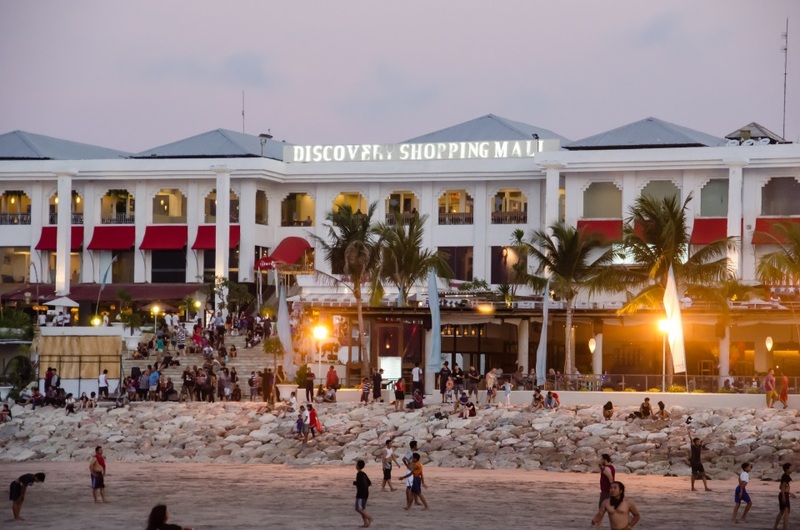 Even if you’re a recovering shopaholic, spare yourself this one last time and head to the top-notch malls of Seminyak. With streets like Jalan Kayu Jati and Jalan Kayu Cendana filled with malls that house goodies that are too good to be true, Seminyak is the heaven on earth for every fashionista on the globe. Providing the fine experience of shopping with a great ambience, shopping in Bali will be incomplete without heading to these best shopping outlets in Seminyak like the Aura leather and the Seminyak Square. Also, you can lay your hands on some incredibly unique wooden sculptures and handicrafts in the Saya Gallery located in Jalan Laksmana. 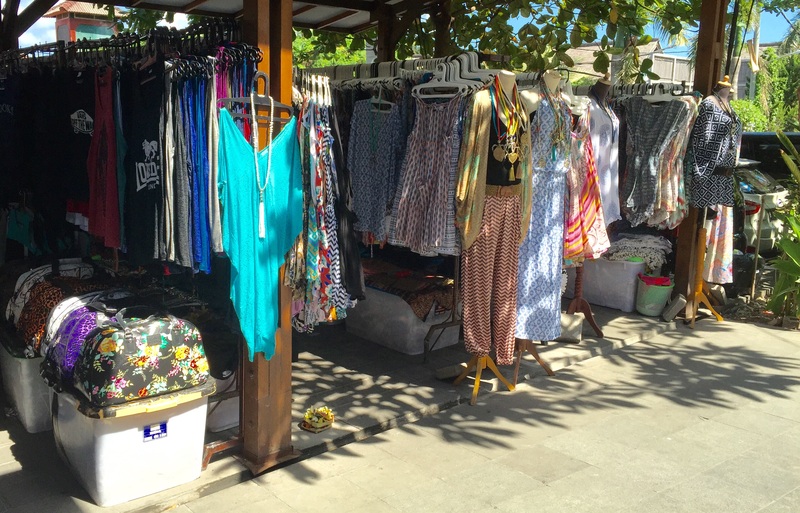 Do some local shopping and have fun bargaining for that pretty little beach wear in the flea markets of Seminyak. With a number of small shops lined up in Jalan Laksmana, this is the ultimate shopping solution. 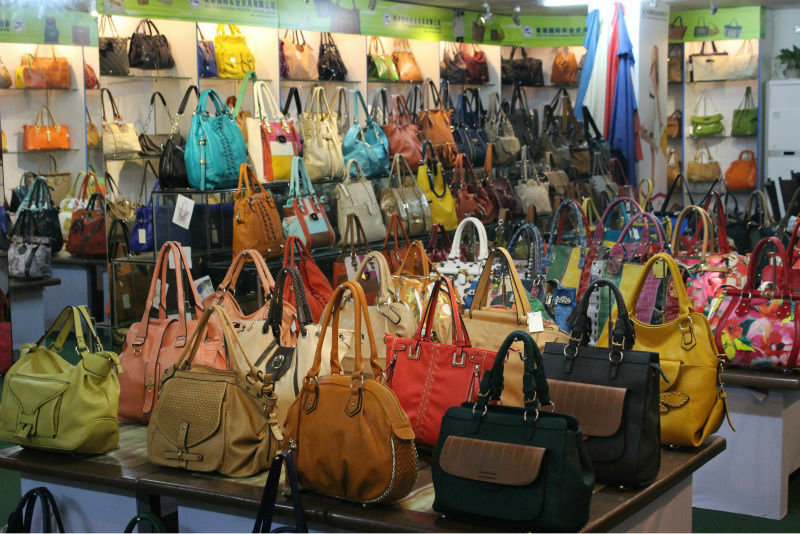 Grab some utterly pretty clothes and accessories to go with them in this flea market located on Oberoi road. Change the way you shop with this outdoor mall in Nusa Dua. The Bali Collection is one of the biggest malls in Nusa Dua hosting a variety of outlets including fashion apparel, speciality stores and art shops. Apart from these, they also provide entertainment to their customers by hosting fashion shows, interactive bamboo orchestras on Fridays and a lot more fun activities for children. 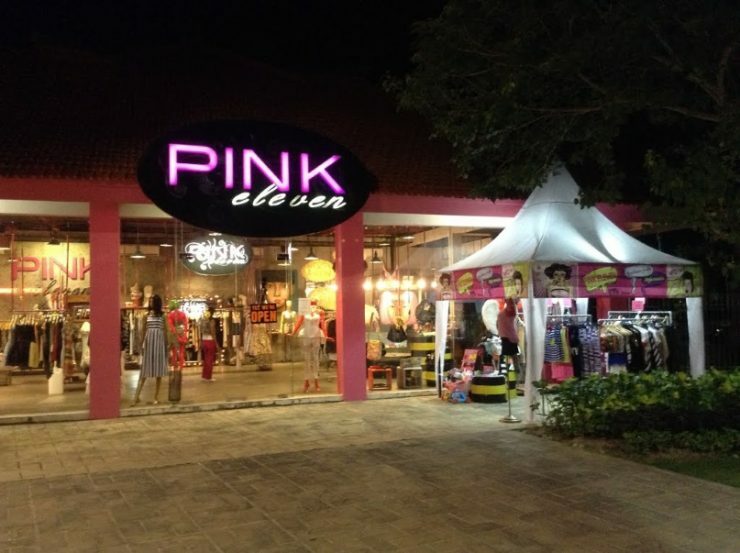 Venture deep into this mall to find exclusive stores like Pink Eleven which provide stunning fashion apparels exclusively for women. A nocturnal who would love to go shopping after the sun sets? Then head to these amazing night markets of Bali and enjoy your experience of shopping in Bali. However, this one comes with a bit of a warning. Night markets here may not be exactly a very comfortable experience. Food might be a bit of a problem if you are a vegetarian or someone not ready to experiment! Witness the hustle of the city after the sun goes down. 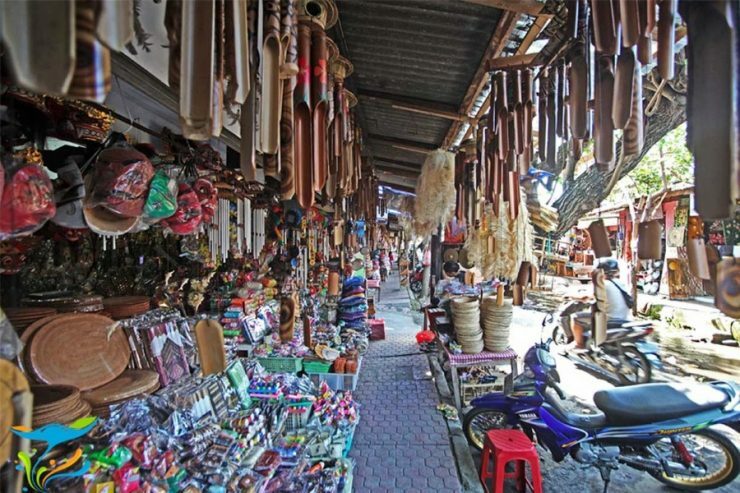 With some amazing goodies to buy to take back home as souvenirs, you can try out the scrumptious Bali cuisine in these markets. At all affordable prices, the Pasar Senggol Kuta is one of the best places to head to do some budget shopping. 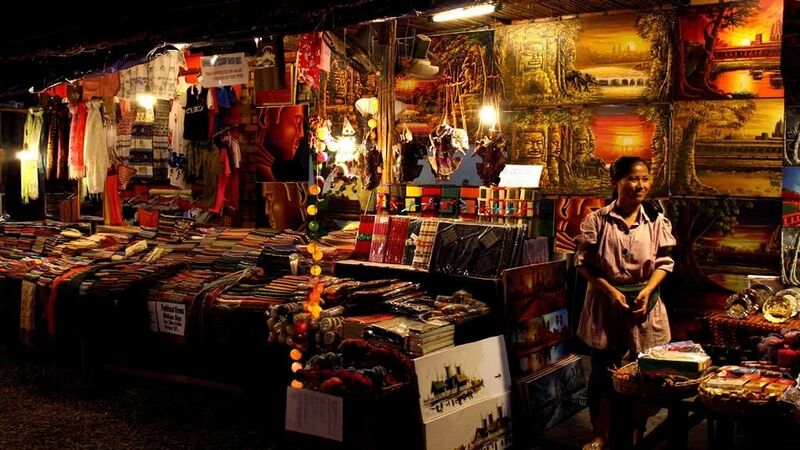 Buy some beautiful handicrafts at cheap rates in this bustling night market. One of the oldest markets in Bali, this 24-hour market sells everything, literally. From vegetables to bags to children toys, you name it, they have it. Also, this market offers the best variety of Javanese cuisine. leaving you desperately wanting for more. Try their yummy Lumpia Semarang or Kuluban to leave those taste buds tingling. Like we said earlier, this place may be a bit chaotic and you would have to be an adventurous sort to try out the local food. If you are an adventure junkie looking for some adrenaline rush in Bali, here are some trekking ideas for Bali. 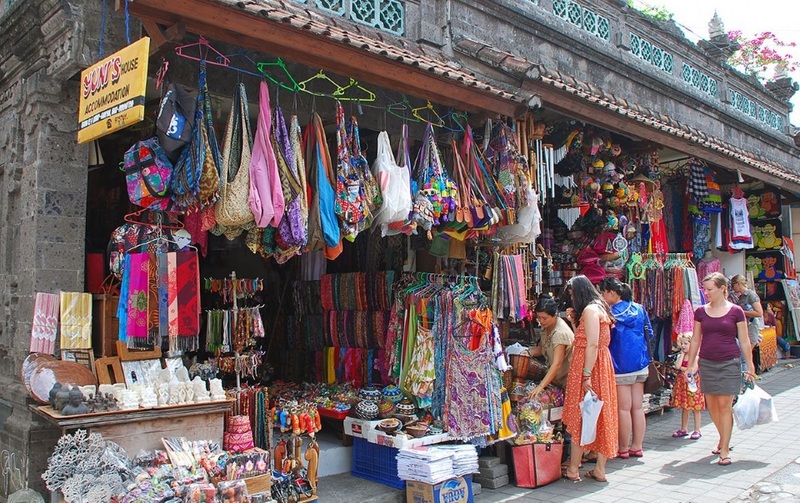 With the best Bali shopping guide at your disposal, what are you waiting for? Hit the button to check out our itinerary for an amazing trip to Bali! Bali is a perfect place to be if you want to enjoy nature & sea. A secluded place but equipped with basic amenities for modern day living. 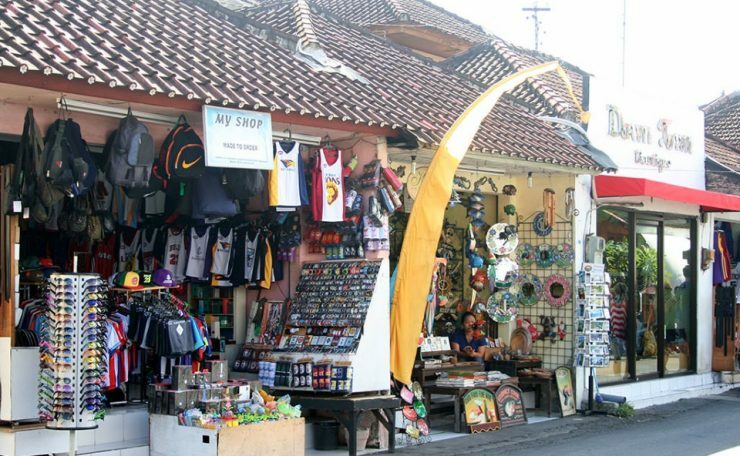 Shopping in Bali is also value for money. Wonderful suggestions….good places to shop at decent prices!